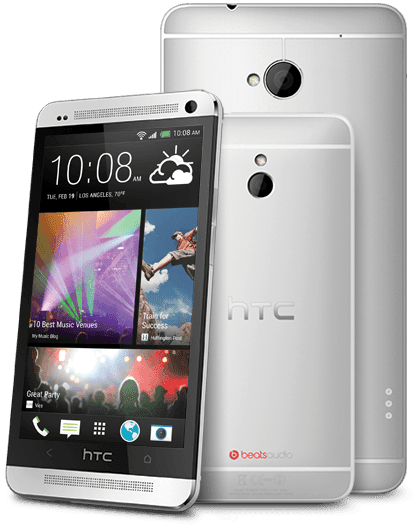 One of the features that the HTC One M8 touted heavily during their presentation was that it was designed very purposefully. Both in hardware (90% metal now) and with their software; the latest iteration of Sense UI, 6.0 (or as they call it 6th Sense... or maybe I'm making that up). I'm not a big fan of the Sense UI, but I do see how it makes things easy and it is pretty slick. The other "One" line up was stuck on 5.5, and even though they received the Kit Kat update, it didn't come to match the M8's Sense 6.0. Well, soon there'll be very little difference as +HTC has updated us that it's update for the UI has reached certification phase, meaning that the carriers now just have to start pushing it out to the customers (with the exception of the mini... it's still in Integration mode). Fingers crossed that it all happens soon!